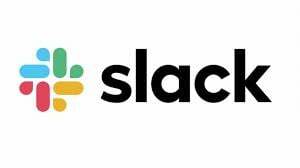 Startup Database of all Funded Companies in the U.S.
Real-time alerts on hundreds of new startup fundings every week, filter by industry & location, export to CSV, best pricing anywhere. With Fundz, news on funded companies that match your interest and targeted locations comes to you, wherever you are on the web. Fundz consolidates all the key information from a funding into one screen, with key contact information and one click access to look up information on the company and key people. Favorite fundings to save them for later. 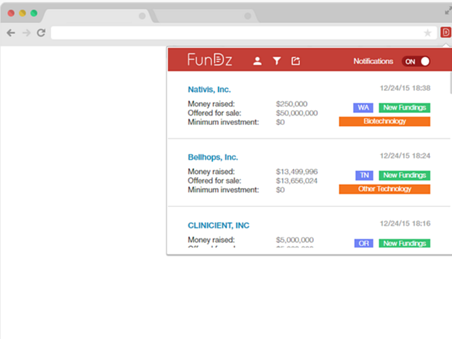 With integrated tools to add notes, search, save, & customize, Fundz provides a more efficient & effective way to keep track of recently funded companies in real-time, so you never miss an oppotunity. I actually closed a deal earlier this week that i sourced using Fundz.. so thanks!" - Stuart B. "Fundz has successfully helped me source, create, and close business!" - Greg K.
"Fundz is terrific. It allows me to keep updated on new fundings with real time alerts right on on my browser! It provides me with valuable information that I have used in my sales process and helped me close more deals!" - Julie R.
"I love using Fundz and prospect with it every day" - Rich C.
"As a sales person, it is critical to be aware of 'trigger events', indicating that an account could be in a position to purchase our offerings. 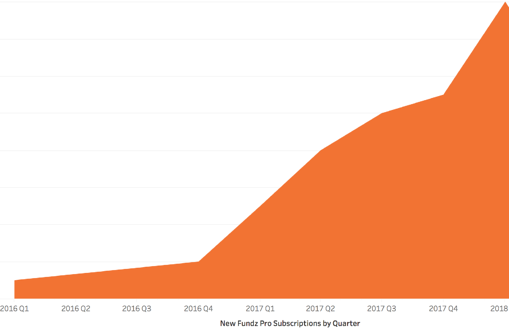 Funding rounds are just one of those trigger events, as an infusion of cash means the business has more flexibility to invest in new tools/services. Fundz is amazing because I receive alerts via my Chrome extension and not only that, I can save and filter territory-appropriate alerts so that I'm not wasting my time looking at funding outside of my region. This thing is awesome!!" - Kristen K.